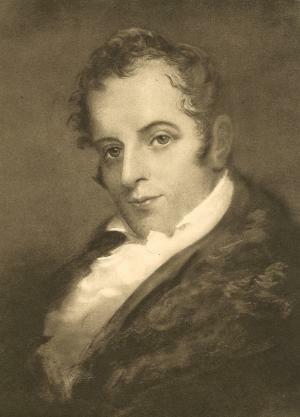 Washington Irving wrote a fair number of haunting ghost stories besides his famous The Legend of Sleepy Hollow. Local storyteller David Neilsen brings some of these gripping tales to life in front of your eyes! What better place to enjoy them than in the memorial chapel named after the great author himself? Dates: Thursdays, October 18th and 25th from 7:30 - 9:00 p.m.
Where: Sleepy Hollow Cemetery Chapel, 540 North Broadway, Sleepy Hollow, NY 10591. Cost: Children 7 to 12: $8. Over 12 and adults: $12. Ticket sales go directly to the Sleepy Hollow Cemetery Historic Fund that helps preserve the monuments and memorials. We are a nonprofit 501(c)(3) organization. Refunds, exchanges: All ticket sales are non-refundable. In the event of severe weather, if the event is canceled, a full refund will be made.